Interval type-2 fuzzy numbers (IT2FNs) are a particular kind of type-2 fuzzy numbers (T2FNs). In most scientific works, since arithmetic operations required IT2FNs are simpler than those of T2FNs, mathematical calculations on IT2FNs are used more frequently rather than the T2FNs. Hence, in recent decades, the study on IT2FNs have been intensified significantly. These numbers can be explained by trapezoidal and triangular forms. 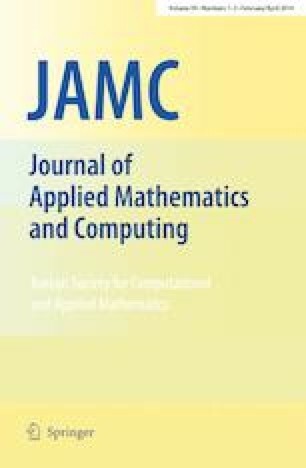 In this article, first, the concept of general interval type-2 trapezoidal fuzzy numbers (GIT2TrFNs) and then arithmetic operations among them are introduced. Next, three new ranking methods are suggested for GIT2TrFN. Finally, several examples are used to illustrate and compare new ranking methods with others.